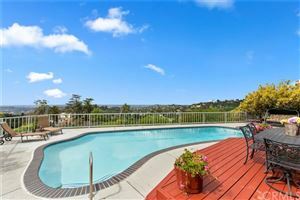 You are here: Home / Communities / Can An El Segundo Home Fetch Manhattan Beach Prices? 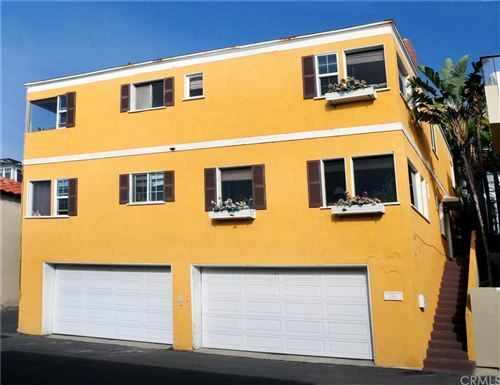 Can An El Segundo Home Fetch Manhattan Beach Prices? 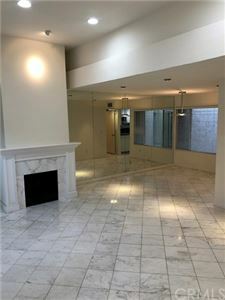 While we focus primarily on Manhattan Beach we like to bring to the attention of our clients and visitors potential options in neighboring cities. 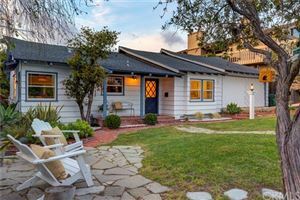 The real estate market in El Segundo is no exception as the great schools, shorter commute and small town charm make it an appealing option. 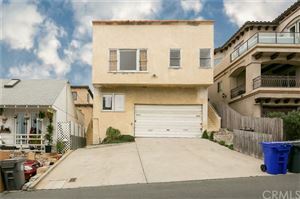 The recent listing at 425 West Oak in El Segundo is in some rarified air pushing the elusive $3,000,000 price barrier. 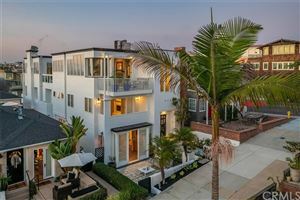 It will be a good home to keep an eye on to see if El Segundo can achieve a price point more common in the neighboring Manhattan Beach luxury real estate market. 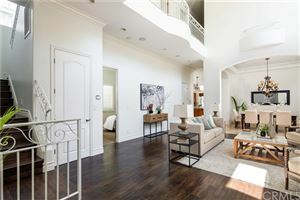 The home at 425 West Oak is brand new construction with a modern design and sitting on a well appointed 8000+ square foot lot. 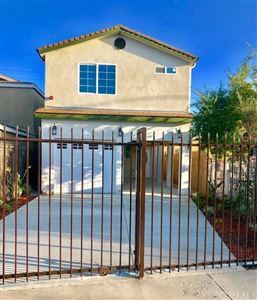 With 5 bedrooms and 4000 feet it is definitely a home to rival new construction in Manhattan and Hermosa Beach. We're sorry, but we couldn't find MLS # SB17204155 in our database. 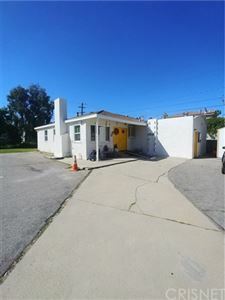 This property may be a new listing or possibly taken off the market. Please check back again.